Undeniably the hottest spot in Vancouver. Saturday nights at Twelve West are wild. 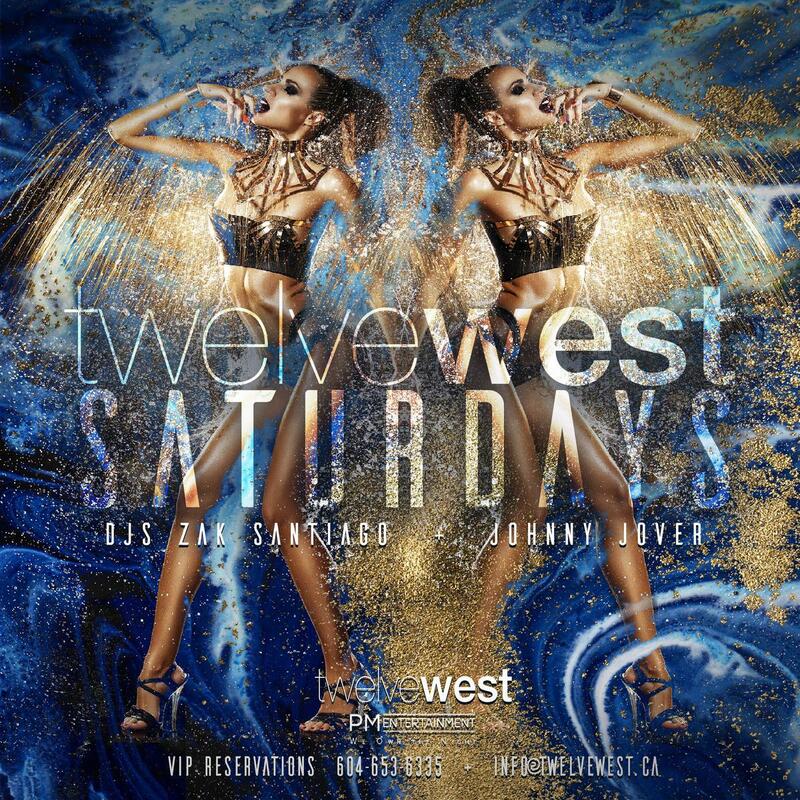 Reserve a VIP Table or relax in one of three main VIP sections as we bring you the city’s greatest nightlife entertainment and hospitality experience. 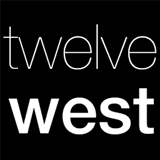 Rated among the top nightclubs in the country, Twelve West continues to prevail an unrivaled hospitality experience similar to none. Reservations strongly recommended. A modern day Renaissance man, Zak Santiago is a Golden Gloves winning boxer, nightclub and radio DJ, classically trained musician, flamenco and ballet dancer, and a multiple award-winning Film, Television and Theatre actor. As a DJ, Santiago has played throughout Canada, the US and Europe and with some of the world's most pioneering DJ names including DJ AM, Kaskade, and Stonebridge. Santiago has DJ’ed the opening sets on tour dates for Prince, Jay Z, Ludacris and Busta Rhymes among many other recording artists. A Redbull tour DJ with musical partner DJ Flipout, Santiago can also be heard as an on-air DJ for Virgin Radio (94.5 FM, Vancouver). Johnny Jover has become one of Vancouver's most versatile open-format DJ’s. Holding residencies at the cities biggest venues, Jover’s continuous success has come from being able to create a high energy party atmosphere through being able to showcase all genres of music. Jover has played alongside a vast variety of DJs from DJ AM to AVICII and many others that showcase his versatility and passion for all styles of music.